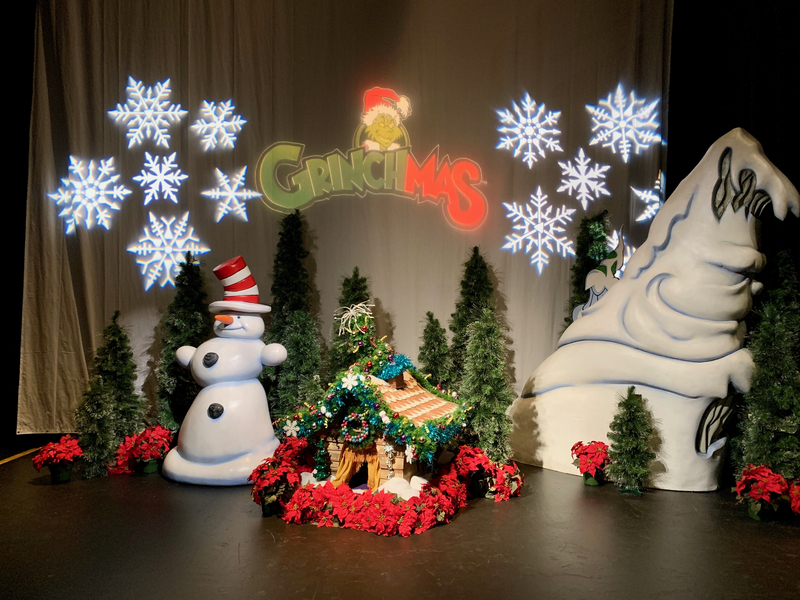 Tis the season when all theme parks near and far transform for the most magical season of all! Today, we take a look at Universal Orlando Resort and their offerings, starting with Universal Studios Florida. The shops of Diagon Alley dress up for the season but by far the highlight is Celestina Warbeck and Her Banshees performing their Holiday Spell show. 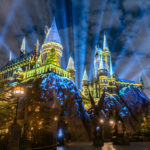 If you are not familiar with Celestina Warbeck in the world of Harry Potter, that is okay. 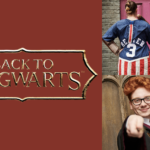 She was first mentioned in Harry Potter and the Chamber of Secrets as Mrs. Wessley’s favorite singer and only ever mentioned in passing throughout the series. 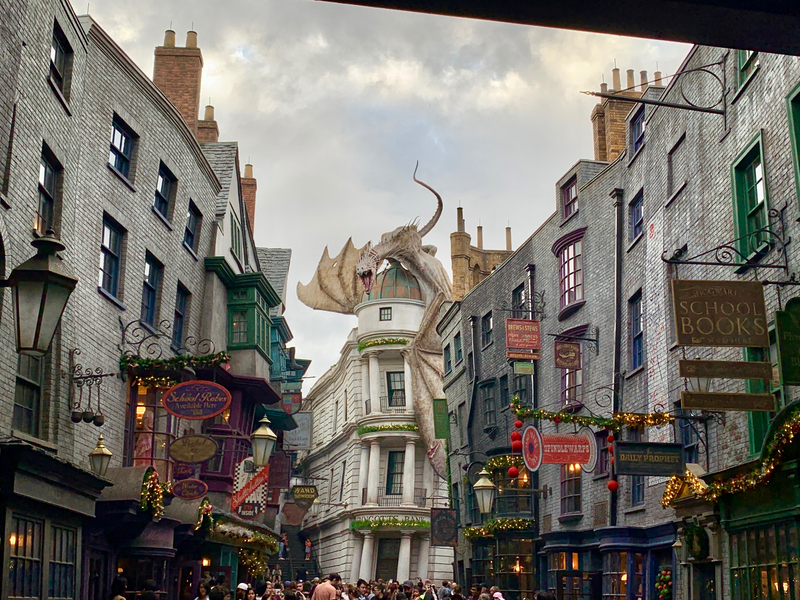 When Diagon Alley opened, her and her Banshees became the main musical act for the stage in the Carkitt Market area of this new area. 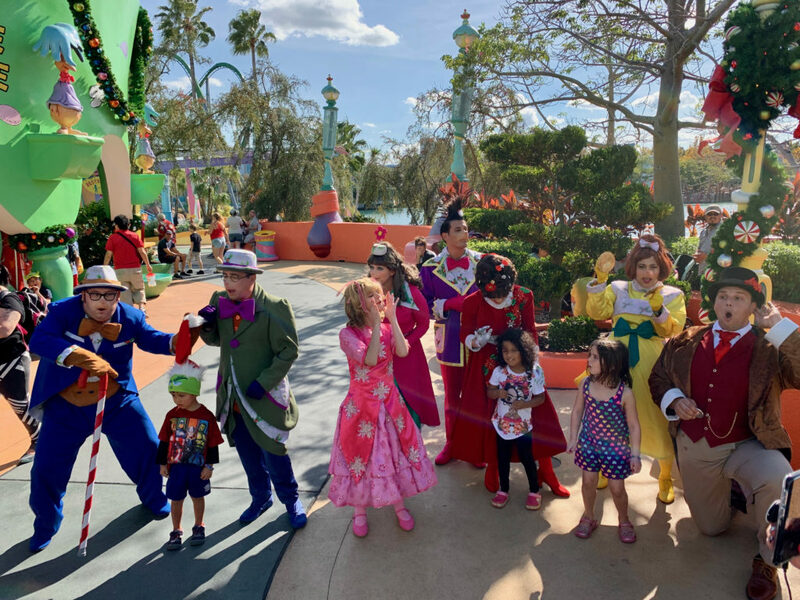 The true star of the Universal Studios Florida Christmas Celebration is, of course, the parade featuring Minions along with characters from Madagascar and Shrek it has something for every fan to love. 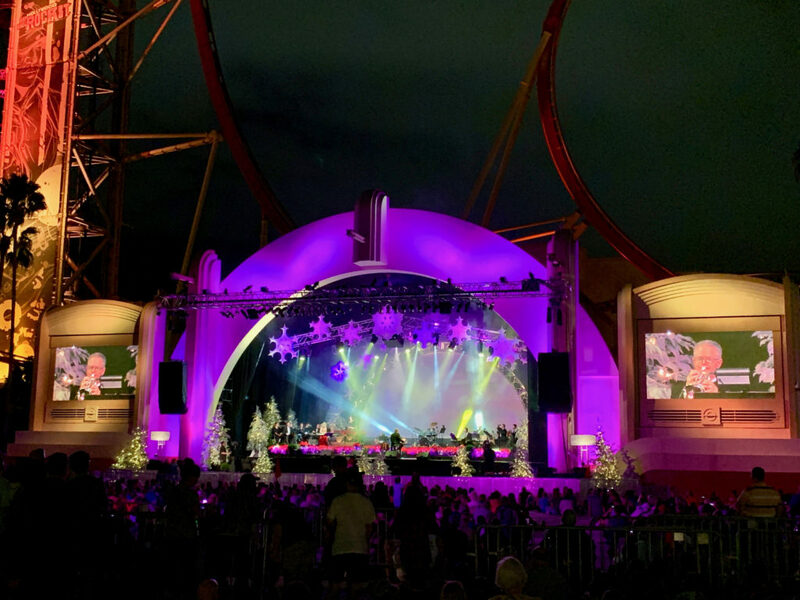 To close out your night at Universal Studios Florida, the world famous Mannheim Steamroller perform on select nights through the middle of December. 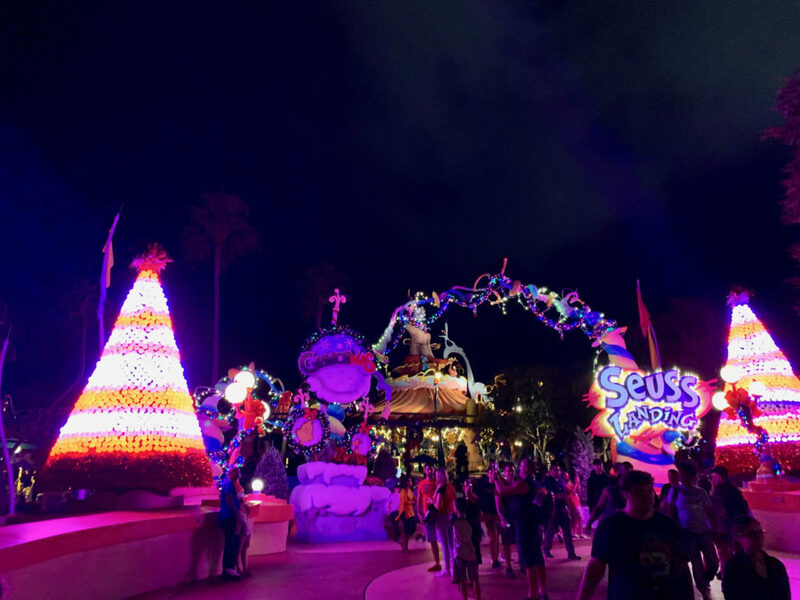 Next door, at Islands of Adventure, the holiday offerings are very unique and one of my favorites: the takeover of Seuss Landing by the Grinch. 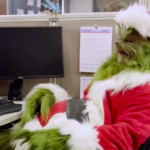 With lots of fun Who-liday decorations and some friendly Who’s out singing carols the land really does come alive, but the retelling of “How the Grinch Stole Christmas” is one of the biggest draws in the park. 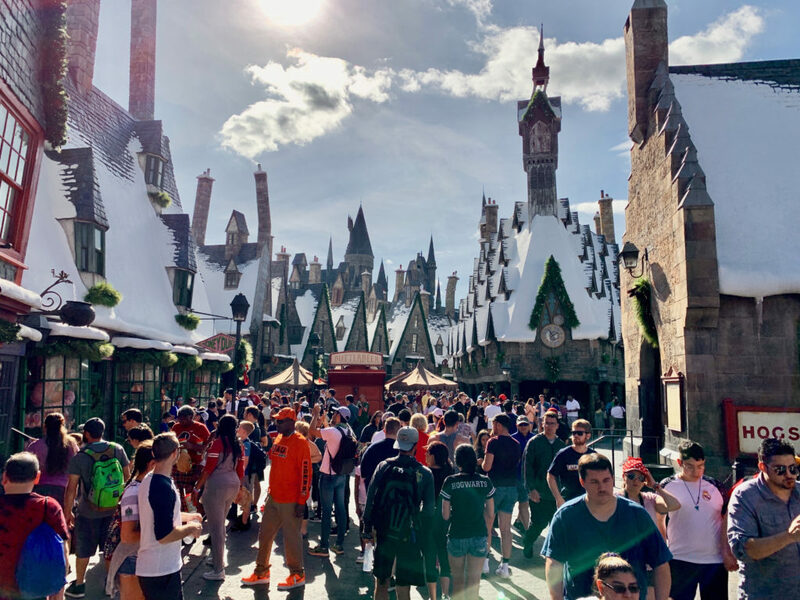 Even though it is perpetually winter in Hogsmeade Village, Christmas is only there for a few short weeks. 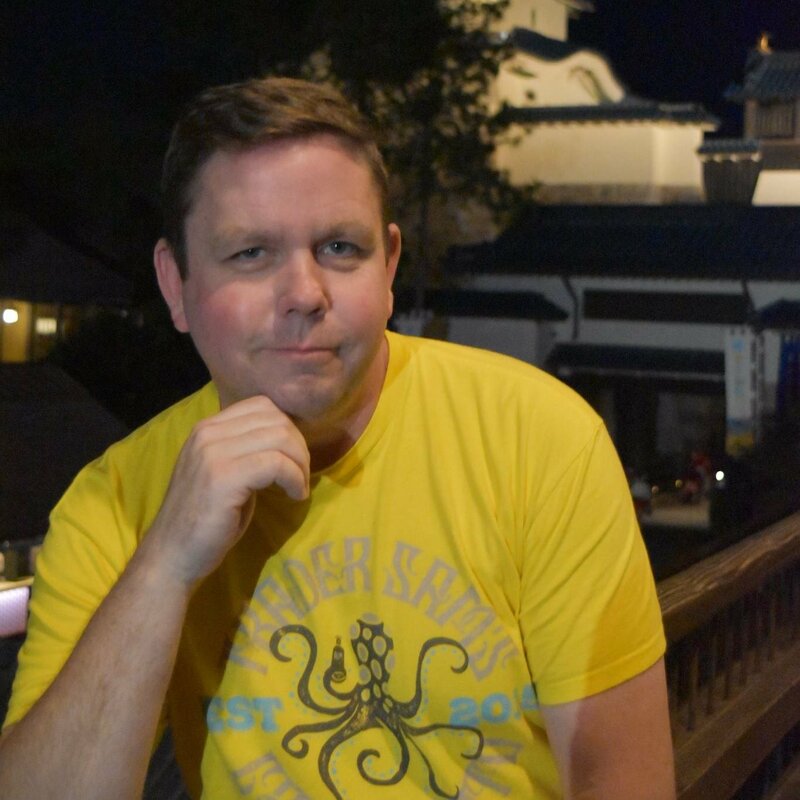 The students of Hogwarts put on a special version of the Frog Choir during this time including some holiday classics. 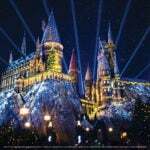 But what would Christmas be without a special lighting of the Hogwarts Castle with carols and some of those Weasleys’ Wizard Wheezes fireworks to top of the night! 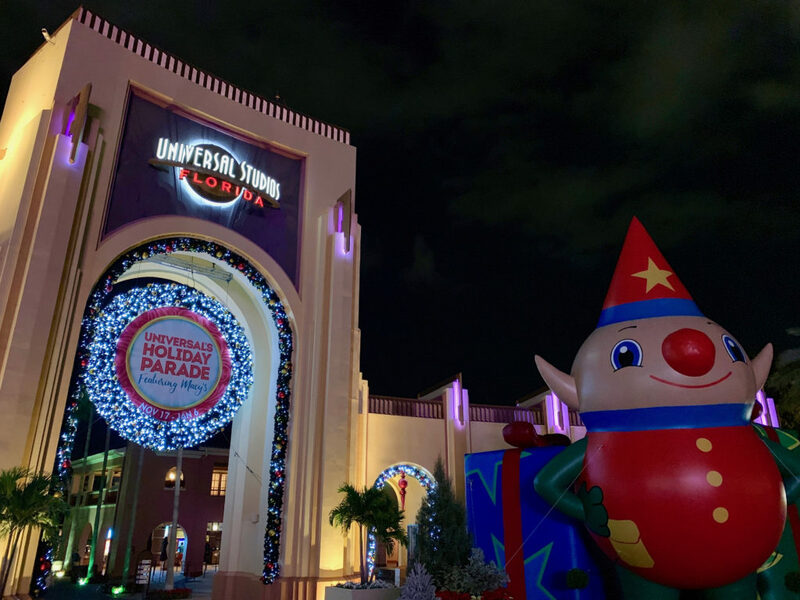 The Holidays at Universal Orlando only run till January 6th, 2019, so hop on your broomstick and fly on over before you have to wait another year.